Tape Drive Product Information for both current and end of life HP tape drives and libraries. 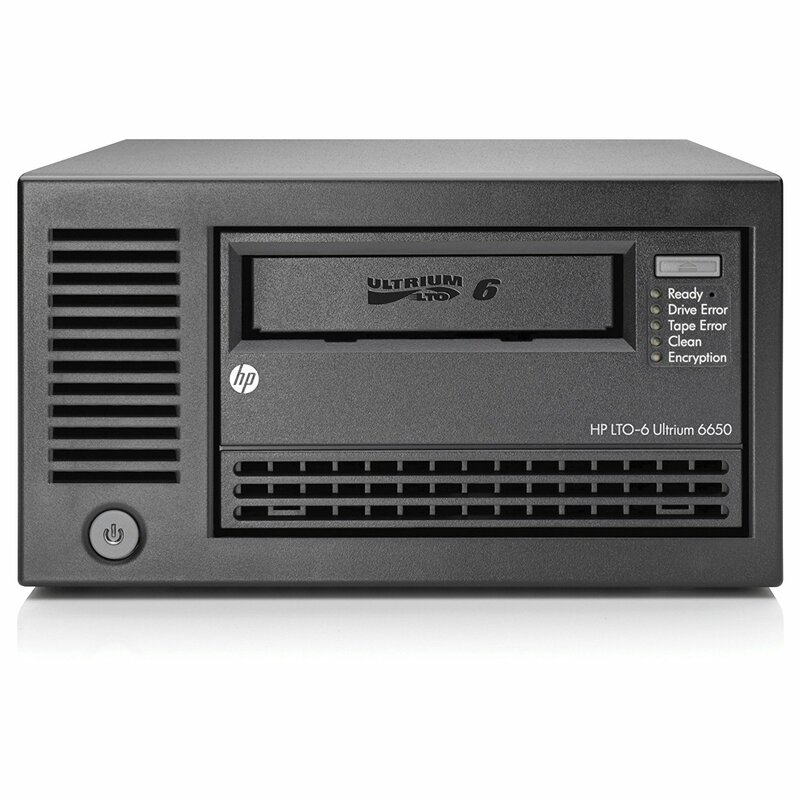 The HP StoreEver Ultrium 6650 LTO 6 External Tape Drive represents six-generations of LTO technology capable of storing up to 6.25 TB per cartridge, with HP TapeAssure for manageability, hardware data encryption, HP StoreOpen with LTFS for ease of use at an unprecedented performance. Our full 1-year warranty gives you peace of mind that your tape drive will keep on working long after installation and continue to give reliable service. For customers requiring an HP EH964A repair solution, we offer a full in house LTO repair service carried out by our HP trained engineers. All our repairs carry a full 12 month warranty to give you peace of mind. 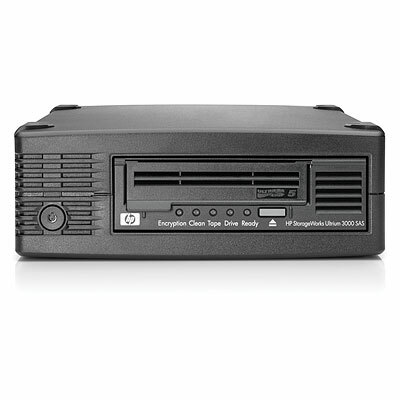 We regularly stock refurbished HP EH964A LTO 6 External tape drives as well as a vast range of other refurbished external LTO drives. 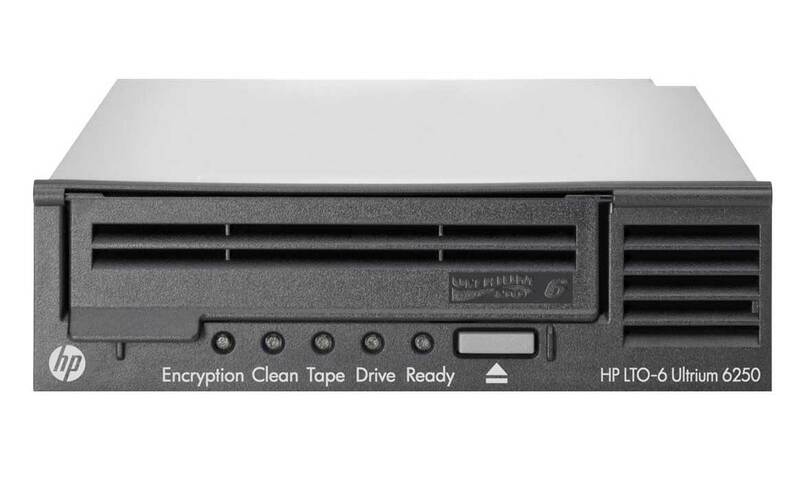 All our refurbished HP EH964A LTO 6 External tape drive 's carry a full 12 month warranty for your peace of mind. Data hardware encryption using AES 256-bit provides easy-to-enable security to protect the most sensitive data and prevent unauthorized access of tape cartridges. Linear Tape File System (LTFS) is an open format for storing data on tape that makes LTO-5 and 6 tapes self-describing and file-based. The Ultrium 6650 LTO 6 External tape drive provides investment protection with full read and write backward support with LTO-5 media, and the ability to read LTO-4 cartridges. By more than doubling the compressed capacity of previous generation Ultrium drives, Hewlett Packard Enterprise customers now require fewer data cartridges to meet their storage needs, significantly reducing their IT costs and increasing their ROI. To provide you with the best possible service and to minimise you or your customers down time, we ship all stock refurbished tape drives on the same day. Our factory trained engineers use a mixture of manufacturer diagnostic tests and functional backups to rigorously test all refurbished tape drives and tape libraries prior to dispatch. Need some help choosing a backup solution or strategy? Our experienced team can work with you to design a full backup solution tailored to your needs. We are experienced in tape, disk and online storage and can help you secure your valuable data. Looking for an obscure library drive or other part? Our staff have access to inventory all over the world and can quickly locate those parts for you. Need a part in London today? We are located just 40 miles from London in the middle of the M3/M4 corridor. Our same day courier can deliver your refurbished tape drive within just hours of your call. 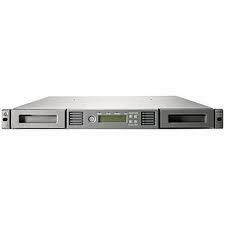 Naturally we stock all formats of tape drives, but LTO drives are our speciality. If you are looking to upgrade your backup solution, an LTO drive might be the answer. We have refurbished LTO drives available in LTO1, LTO2, LTO3, LTO4 , LTO5 and LTO6 formats and stock both full height and half height variants. Is your LTO from a library? We have many library ready LTO drives on the shelf ready to ship and of course we offer a 24 hour repair service for those occasions where you need your own drive repaired and returned in the fastest possible time. Tape drive repair .com stock all formats of tape drive. From AIT drives and DAT drives to LTO drives and SDLT drives we cater for all manufacturers and capacities. Checkout the menu above for details of our other tape drive related services. Ordering a refurbished tape drive couldn’t be easier! Just call us now on 08450 666 222 and talk to our team who can help you find the correct drive at the right price. Looking for LTO Tape media & cleaning tapes for your? 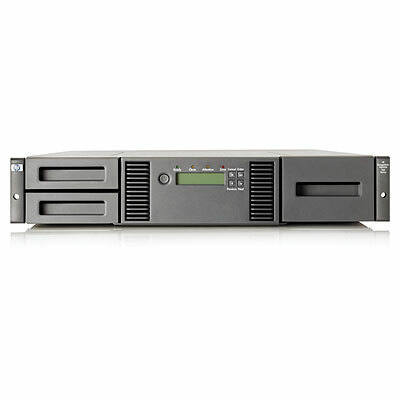 If HP were an acronym for "High Performance", the name would be very fitting, as high performance is exactly what you get from HP equipment - and this HP StoreEver Ultrium 6250 Internal SAS LTO 6 Tape Drive is no exception. For customers requiring an HP EH967A repair solution, we offer a full in house LTO repair service carried out by our HP trained engineers. All our repairs carry a full 12 month warranty to give you peace of mind. 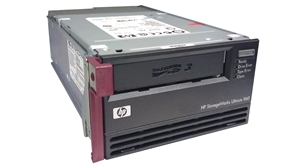 We regularly stock refurbished HP EH967A drives as well as a vast range of other refurbished LTO drives. 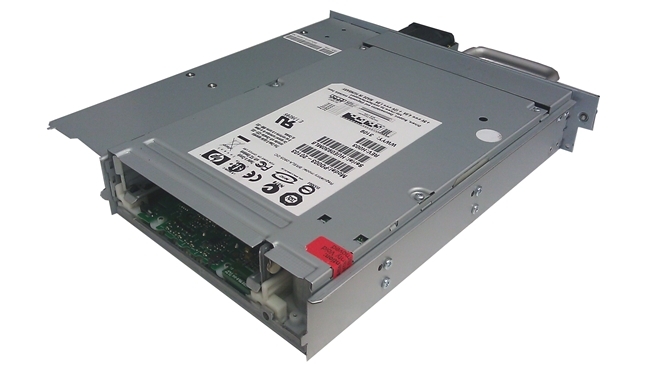 All our refurbished HP EH967A drives carry a full 12 month warranty for your peace of mind. 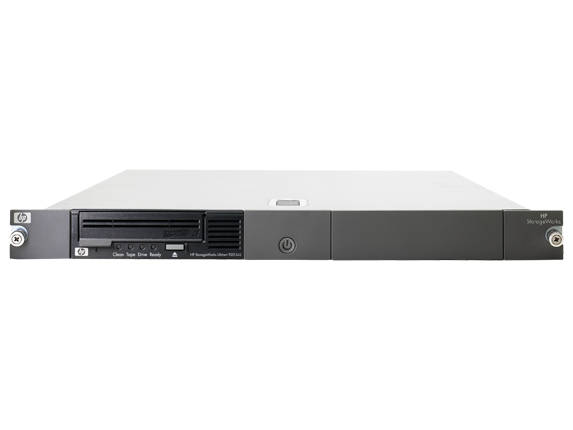 The HP LTO 6 tape drive is easy to use and offers data transfer speeds of up to 400MB per second. The tape drive dynamically adjusts its speed in order to maximise performance and reduce start/stops, in order to increase the reliability of both the drive and its media. The LTO 6 Ultrium drive features HP TapeAssure, which allows you to monitor drive and media usage, operational performance and life/health information. It also features AES-256 bit encryption, and WORM data protection for easy archiving. With HP StoreOpen and LTFS you can also store data in open format, making the tape self-describing and file-based. The drive is supported by a range of backup and archiving software applications from HP, CA, VERITAS, Legato, Tivoli, and many more. 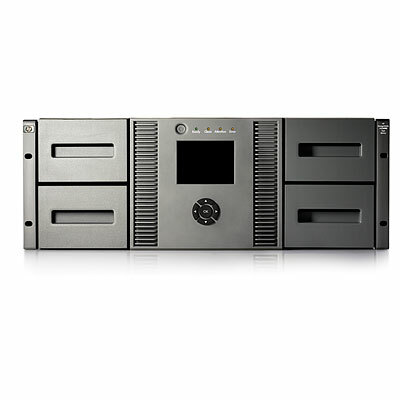 Allows the LTO 6 tape drive to dynamically and continuously adjust the speed of the drive to keep drives streaming to maximize performance and reduce start/stops which significantly increase reliability of HP drives and media. 1/8 LTO 2 Power On and Inventory of an HP 2U Autoloader. The Ultrium 920 delivers a compressed storage capacity of 800 GB per data cartridge and a compressed data transfer rate of 432 GB per hour, two and a half times faster than the previous generation Ultrium 448 tape drive.